Carb free eating here. 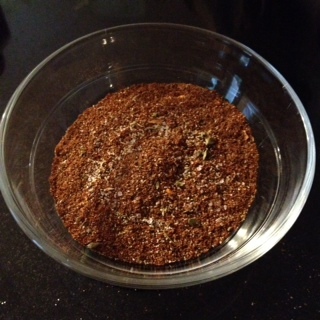 Since I’m making tacos tonight, I will be using my paleo and keto taco seasoning. It’s awesome! Combine all ingredients and store in a cool, dry place. Was this for 1 lb? How much seasoning would you use if it’s not? Yes this is for 1 lb of ground beef.